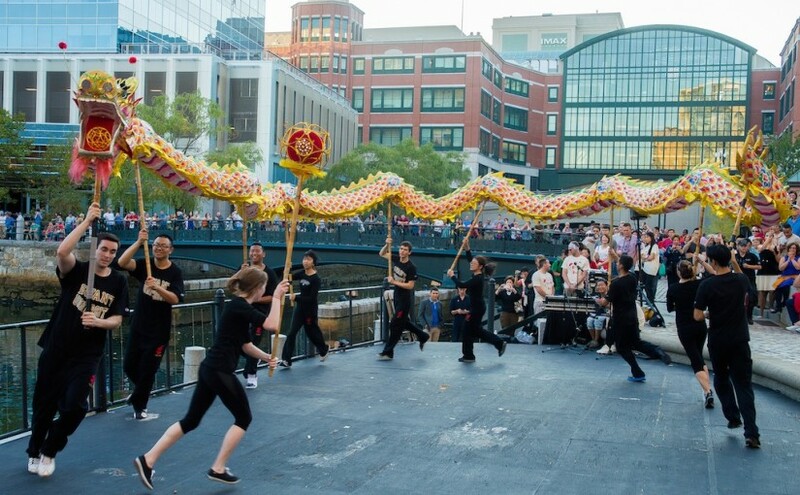 A Celebration of Chinese culture at WaterFire and Supporting the arts through preservation. Our guest the first portion of the show was Dr. Hong Yang, Bryant University’s vice president for international affairs and director of Bryant’s U.S.-China and Confucius Institute. The Confucius Institute will be presenting a showcase of Chinese culture at the WaterFire lighting on September 27th, 2014.  In the final segment of the show (19:37) our guest will be David Beauchesne – Executive Director of the Rhode Island Philharmonic, discussing the Cultural Facilities Bond referendum (Question 5). Passage of Question 5 would authorize the state to borrow $35 million to support improvements and construction at arts facilities and historic sites around the state. In addition to the nine performing arts organizations named in Question 5, the bond would fund a competitive matching grant program for other eligible arts facilities across the state. Episode 13 – Broadcast: September 10th, 2014 | Featured image by Jen Bonin.